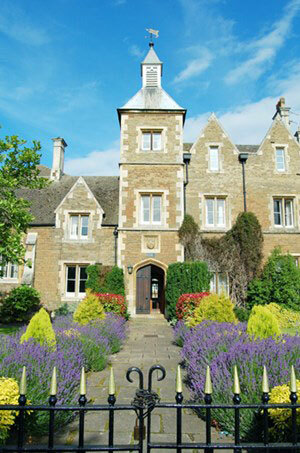 Founded in 1584 by the Archdeacon of Leicester, Oakham School is rich in history and is perfect for many types of Period Drama, which together with it's extensive and attractive grounds make it the perfect location and also a Unit Base/Production Headquarters when filming in this evocative part of the Country. 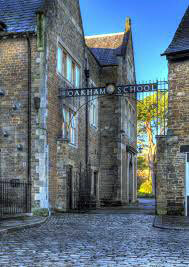 Oakham itself is the county town of Rutland, a classic market town with many beautiful buildings and historic sites and great shopping. The school is centrally located with easy access to mainline rail and road links (A1 and M1) as well as regional and hub airports such as Stansted, Birmingham, Heathrow and Gatwick.